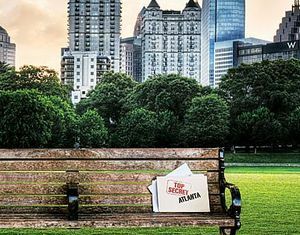 With beautiful Blue Ridge Mountains in the north, coastal plains down south, bustling cities throughout and friendly small towns, Georgia has a location to suit most any type of sporting event. 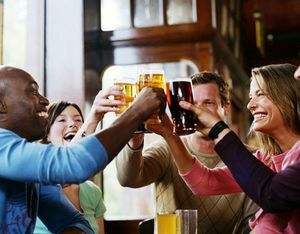 The craft beer movement is on the rise, with more microbreweries popping up all over North America. With the recent "local motion" trend (where hotels, restaurants and bars are switching out big-name brands for local vendors), the public is getting a good taste of local beer scene. 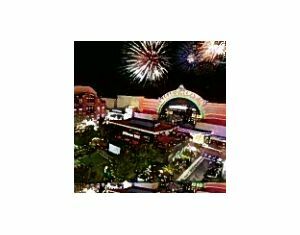 Diverse attractions, bustling urban areas, rolling mountains, and beautiful beaches await meeting and incentive groups. 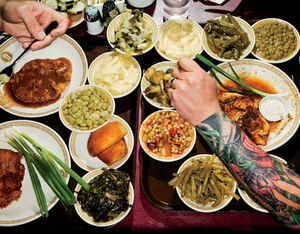 From secret yoga classes to off-the-menu delicacies, we present the Atlanta you never knew existed. At a time when federal and state public works programs are stalled, the nation’s biggest airports are in the midst of major renovations or expansions that, taken together, amount to some of the largest infrastructure projects in the country. 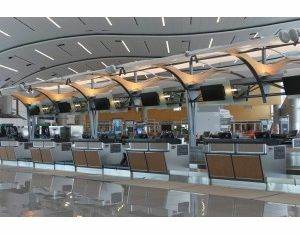 The snazzy new Maynard H. Jackson Jr. International Terminal opened May 16 at Hartsfield-Jackson Atlanta International Airport. 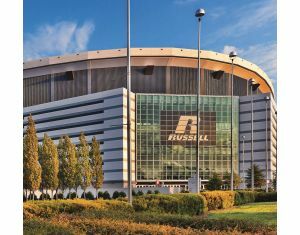 Maynard H. Jackson Jr. international terminal has opened at Hartsfield-Jackson Atlanta International Airport, providing a gateway through which travellers from around the world will connect with more than 150 U.S. cities. 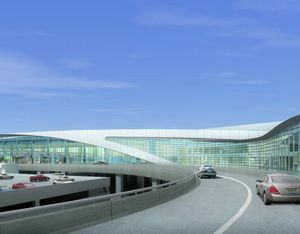 A sleek new $1.4 billion international terminal featuring airy windows and eye-popping artwork has opened at the world's busiest airport, with airport officials hoping to position Atlanta to attract more globe-trotting travelers. 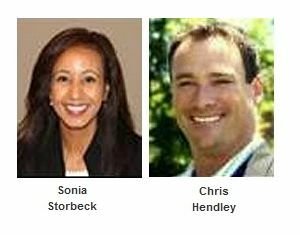 The Atlanta Convention & Visitors Bureau (ACVB) has welcomed two new hires to the sales and membership teams.